City leaders in Decatur are resting a little easier now that Senate Bill 89, which will annex the Legacy Park property into city limits, has passed the House. Last week, the bill’s fate was still up in the air. 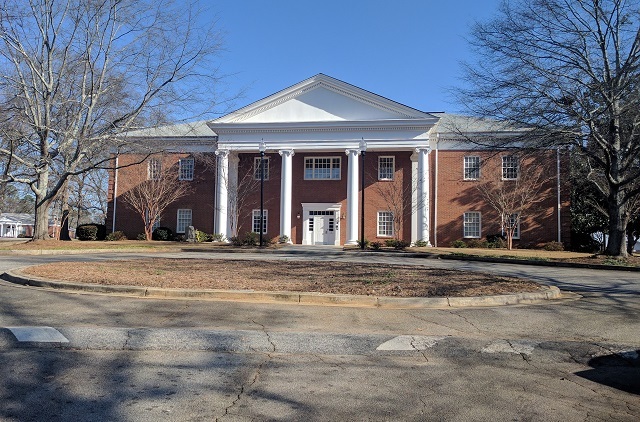 The city wants to annex the 77-acre property that was formerly home to the United Methodist Children’s Home, a property the city bought in 2017. The property is in unincorporated DeKalb County. Several of the cottages at Legacy Park will temporarily house families from the Swanton Heights apartment complex while that development undergoes renovation by the Decatur Housing Authority. Doug Faust, Executive Director of the DHA, said the plan is to have 10 families on the Legacy Park property at any given time as Swanton Heights is redeveloped. Senate Bill 53, which awaits the governor’s signature, would make school annexations separate from municipal ones, meaning they would need to be approved in a separate referendum. Decatur Mayor Pro Tem Tony Powers said if the Legacy Park property isn’t annexed, it will mean students from Swanton Heights relocated to the old UMCH property are technically in the county school district. 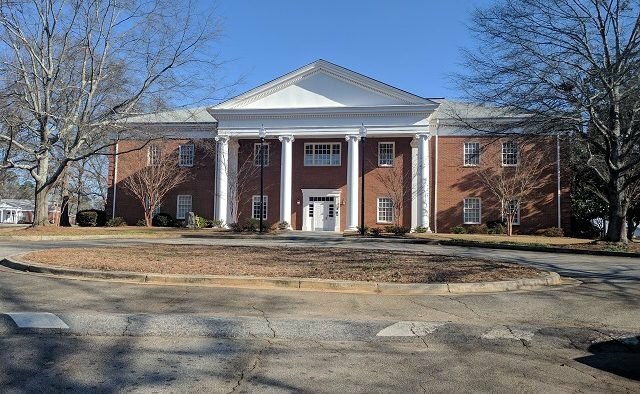 If the property is annexed, but if the Decatur annexation bill is signed after the governor signs Senate Bill 53, the city of Decatur could be stuck with the same problem. Powers said in addition to the students, failing to annex the property into Decatur would make it hard for the city to move forward with implementing its plans for Legacy Park. State Rep. Vernon Jones, D-Lithonia, had raised objections to the Decatur annexation bill, complicating its path through the Legislature. Jones has said he is frustrated with the annexation process in general. Mayor Patti Garrett said it is her understanding that the governor will sign Decatur’s annexation bill before signing Senate Bill 53.